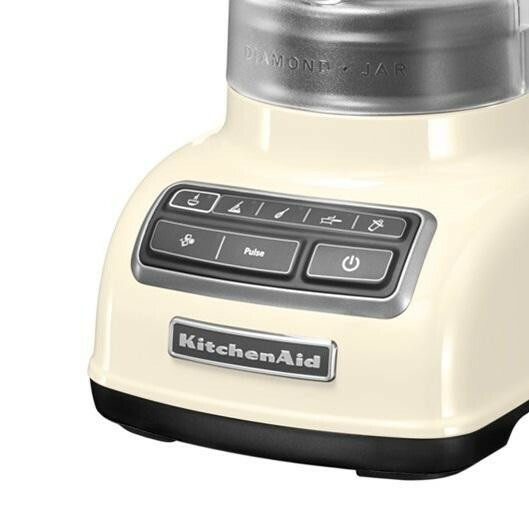 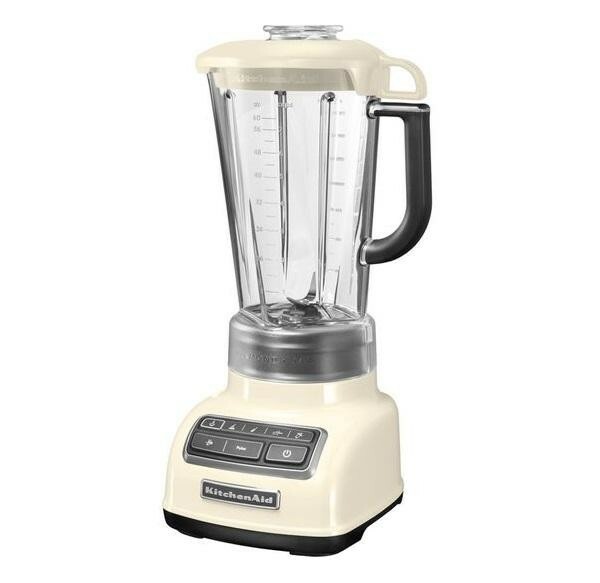 The KitchenAid 5KSB1585BAC 1.75L 645W Diamond Blender is a great appliance with superb functionality and a vibrant cream colour to brighten up your home. 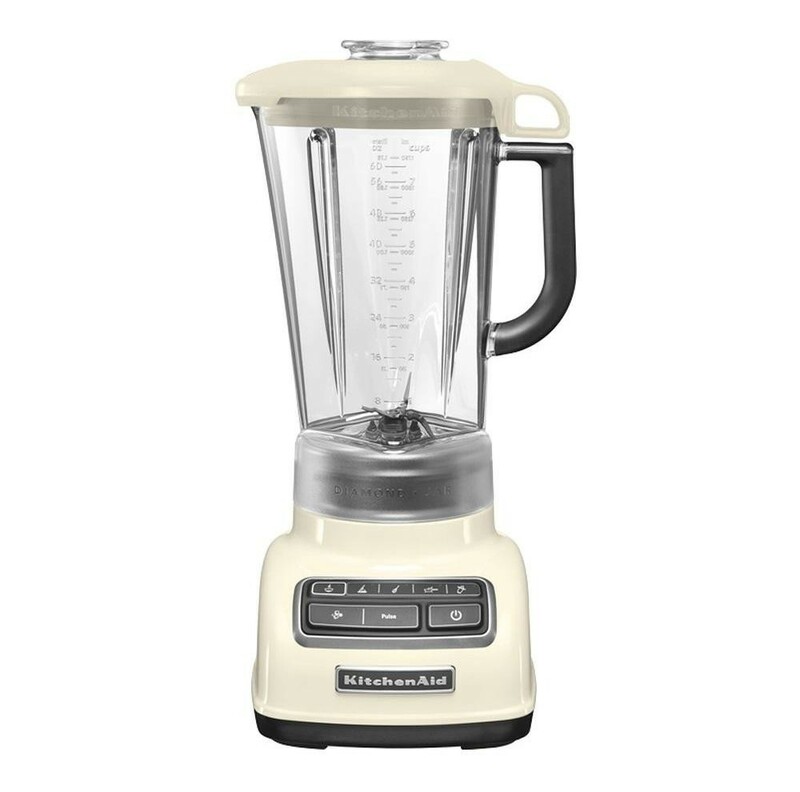 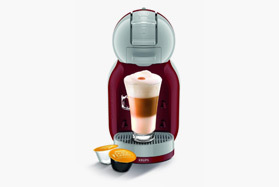 The Blender uses its Intelli Speed Motor to keep up a constant speed of whichever of the 4 settings you have active, and the unique Diamond Shape Design works in conjunction with the Stainless Steel Blades to create a powerful vortex inside the Blender to give fast and very thorough blending. 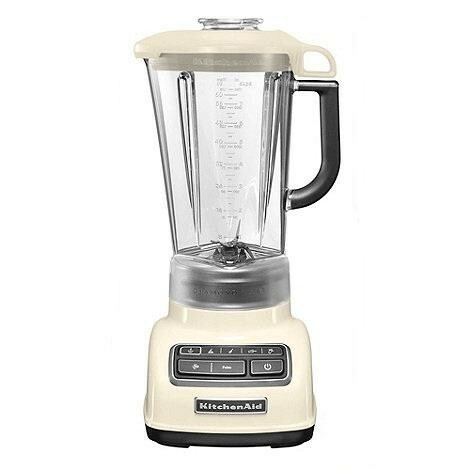 The 1.75L Capacity of the Blender allows you to put more food/ingredients into the blender without needing to worry.